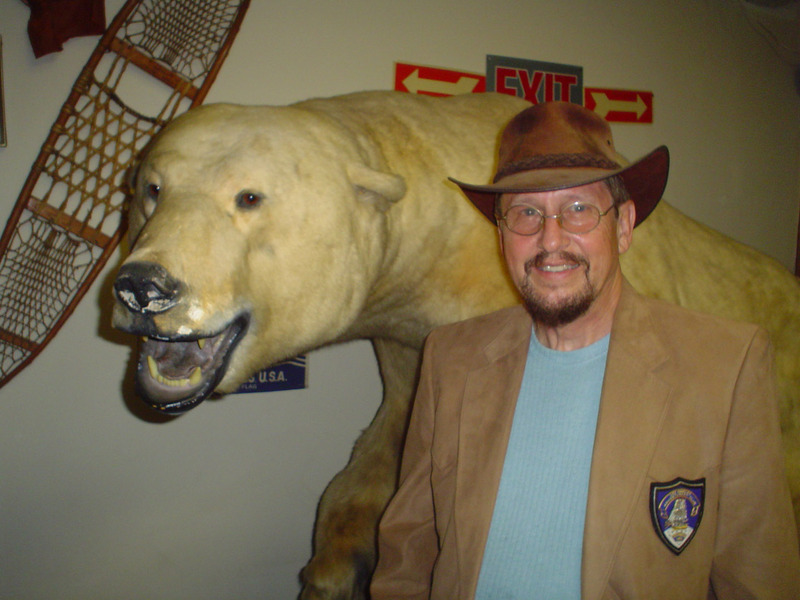 Dr. Robert G. Williscroft is an adventurer, deep sea diver, nuclear submariner, polar explorer, and author to name a few of his accomplishments. See his website here at this link to see what all he has done in his life. He will educate and entertain you all in the span of the first five minutes of our interview. Robert’s many achievements encourages us to greater heights with our work by the knowledge that we CAN DO THIS! We are only limited by gravity, as I am known to say. Robert has written six books and has been interviewed by 41 radio talk shows on 38 radio stations across the nation, several of them twice or more. I am very lucky to have him on Writer Groupie again, and believe me, you will love this show. 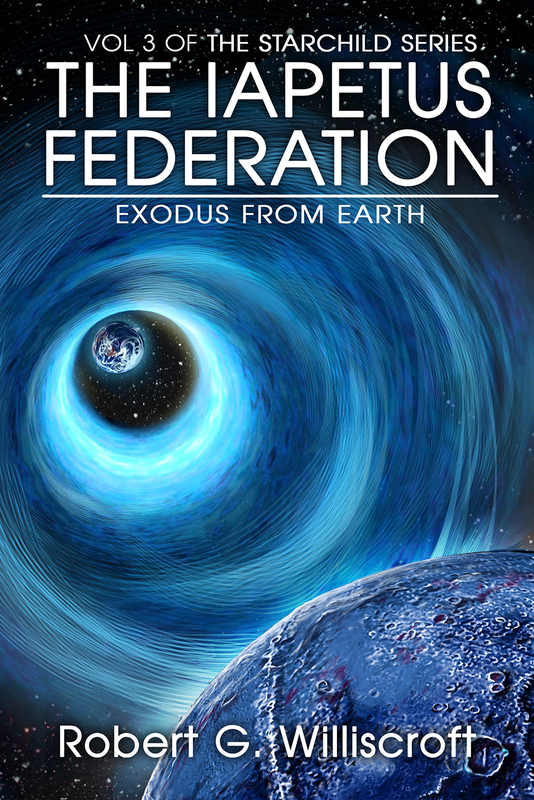 Heinlein would be enthralled” – and I agree. He gives insider details about his book Slingshot and how it was featured at a conference and how he offers to anyone who wants to get an autographed hardback copy he will get them a special coffee mug also. Did you enjoy this episode with Dr. Williscroft?